We'd love to see more of this on the big screen! 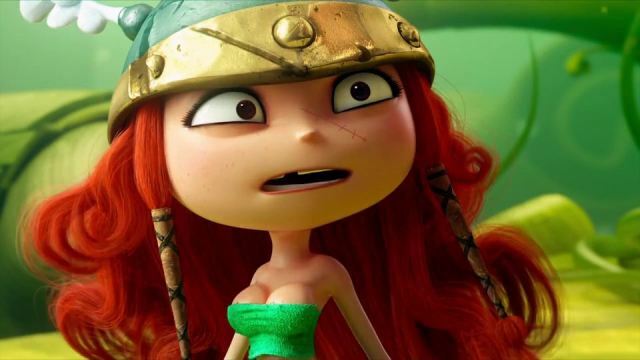 Rayman Legends is quickly approaching release time. From what we saw at E3, it’s going to be one of the best looking (art-wise) co-op titles on the Wii U. But since this game will be releasing on most consoles now, practically everyone will be able to play this visually vibrant, stunning game come August. But just to grab a bit more eye-candy, we had a few new trailers pop up from Ubisoft that are def. worth watching once. Rayman Legends releases on August 30th for the Wii U, Xbox 360, PS3, and Vita, and will have a 5-player co-op mode. Don't forget that the Rayman Legends Challenge App is currently available for download on the Wii U! Page created in 0.3172 seconds.